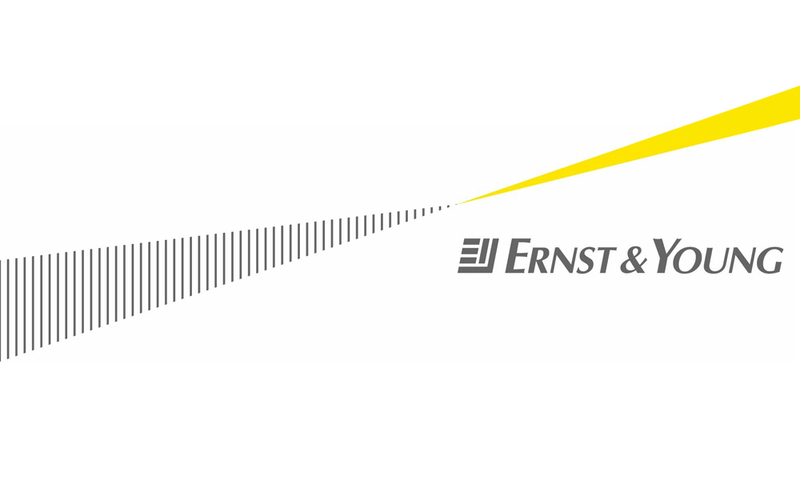 Ernst & Young is a multinational professional services firm headquartered in London, England, United Kingdom. 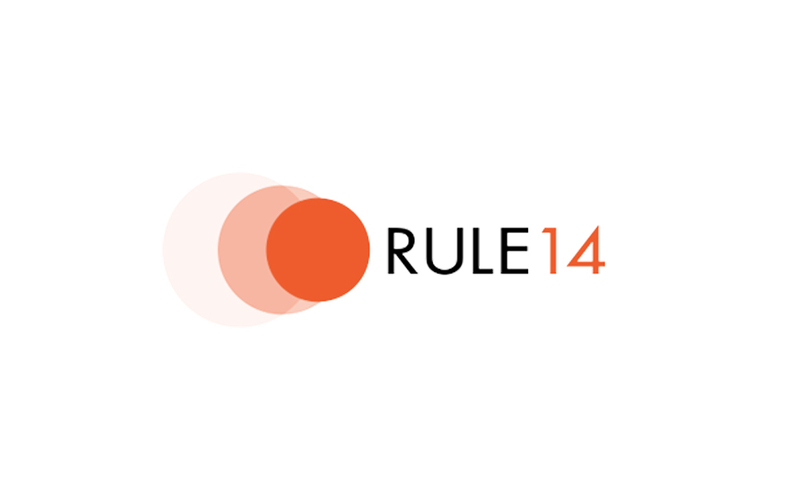 EY is one of the largest professional services firms in the world and is one of the “Big Four” accounting firms. 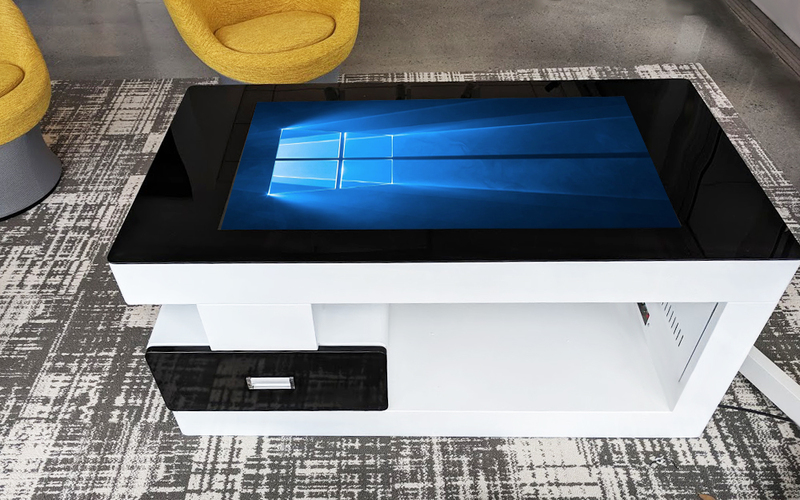 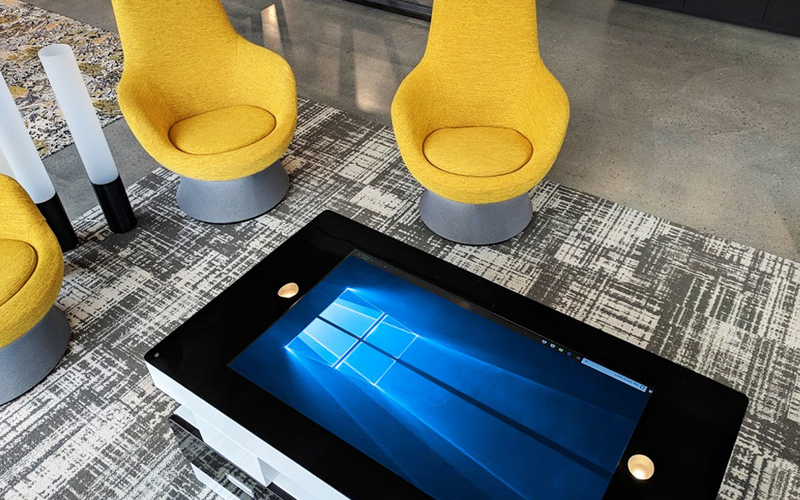 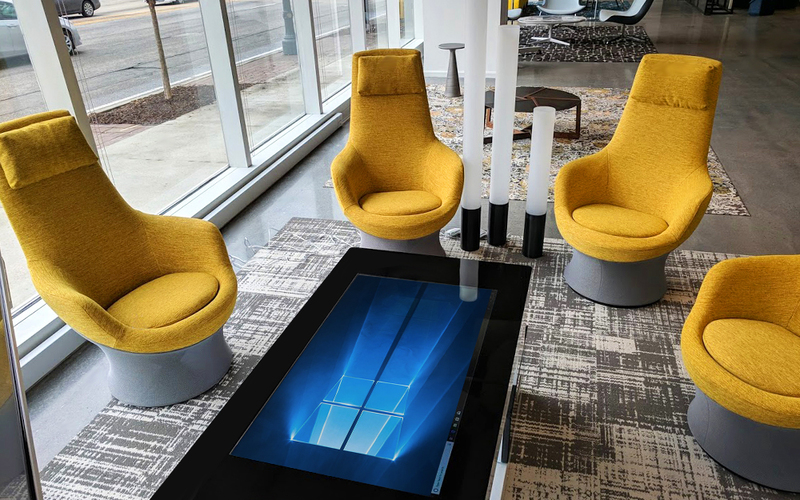 iDesign Cafe worked with interior design agency, Office Revolution, to provide a capacitive touch table for their new offices in Atlanta.